Google's Pixel and Pixel XL flagship phones are a rousing success, with consumers praising the fluid user experience and overall performance as two of the devices' biggest strengths. But even though Google may have knocked it out of the park with a set of Apple-like smartphones that "just work," there's still room for improvement in a few areas. Take audio performance as an example—it's perfectly fine, but it's certainly not great. 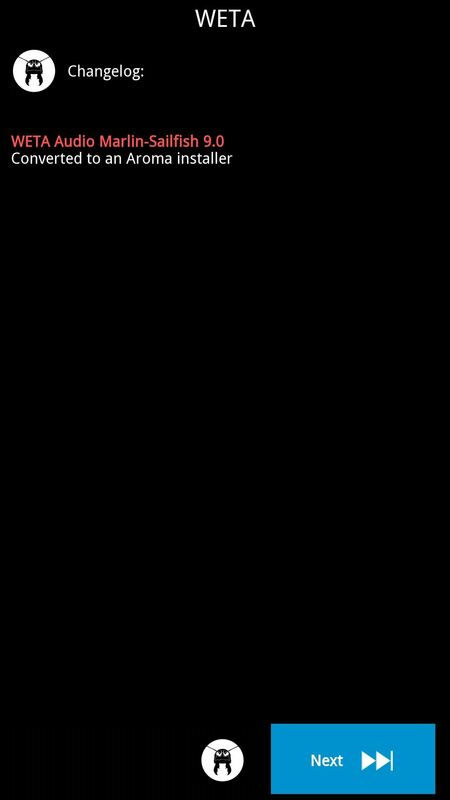 The Pixel only has a single bottom-firing speaker, and stock Android does not provide a graphic equalizer for fine-tuning audio quality. 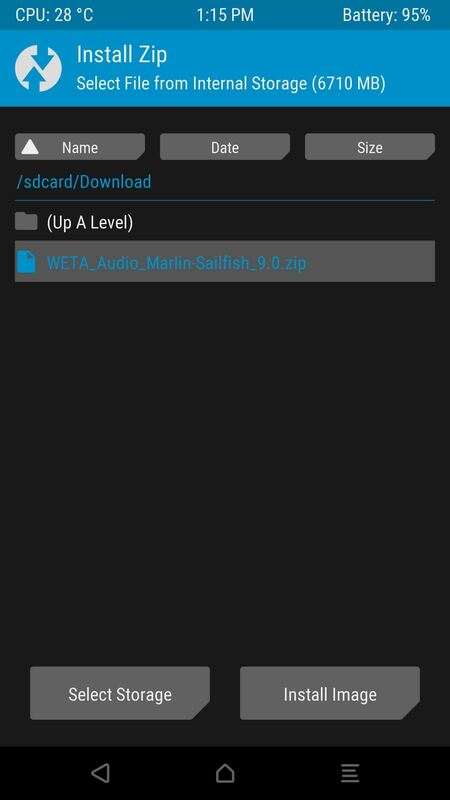 Hopefully, Google will think about this when the Pixel 2 comes around, but until then, a popular sound mod called ViPER4Android, aka Viper Audio, is available for the Pixel and Pixel XL, thanks to developer Mentalmuso. It gives you full control over the audio coming out of your speaker, headphones, Bluetooth headset, and more, so sound quality will be better than ever. 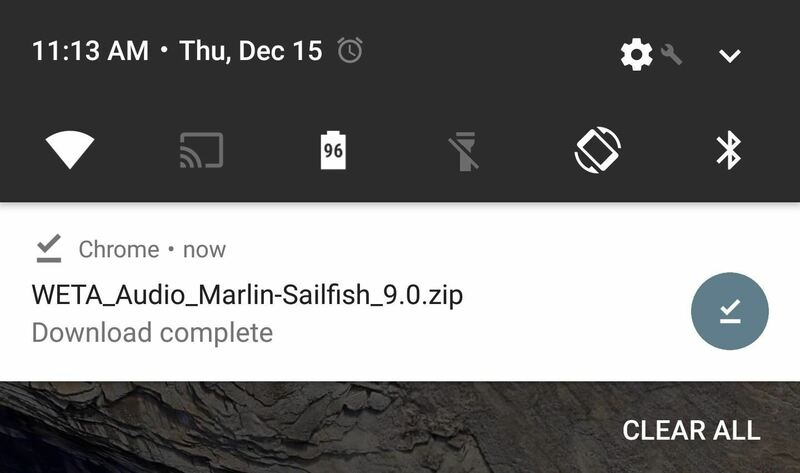 To get started, simply download the Viper Audio flashable ZIP from your Pixel device, then wait until the file has finished downloading before moving on. Now boot your phone into recovery mode. From here, you should make a full NANDroid backup, because if anything goes wrong, or if you simply want to undo this mod, restoring the backup would be the easiest way to get things back to normal. 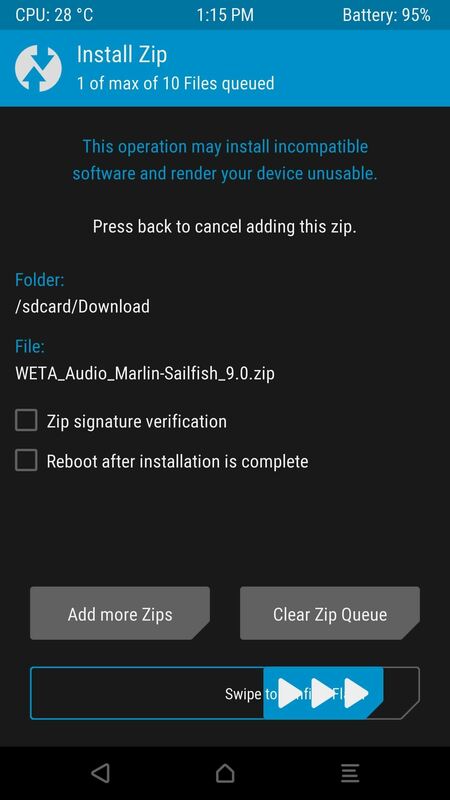 Tap the "Install" button from TWRP's main menu, then navigate to your device's Download folder. 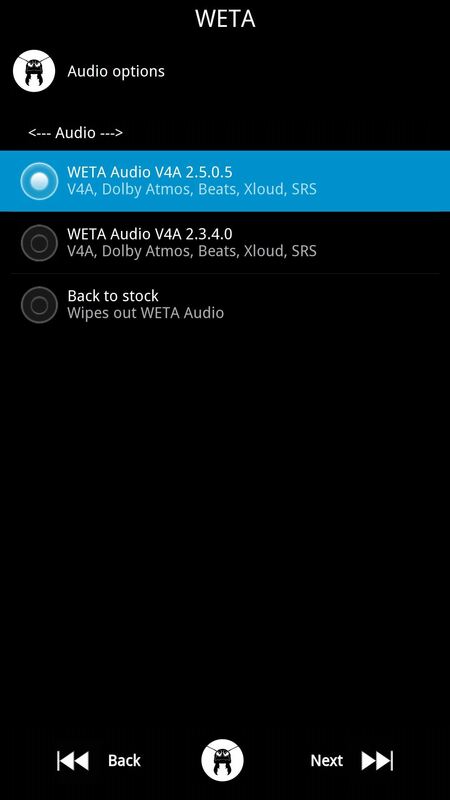 From here, select the WETA_Audio.zip file, then swipe the slider at the bottom of the screen. You'll soon be greeted by AROMA Installer, which is a touch-based interface for customizing flashable ZIPs. From here, tap the "Next" button, then choose the topmost option and tap "Next" again. After that, select only the V4A Convolvers + Profiles option on the following screen, as the other options are not needed. 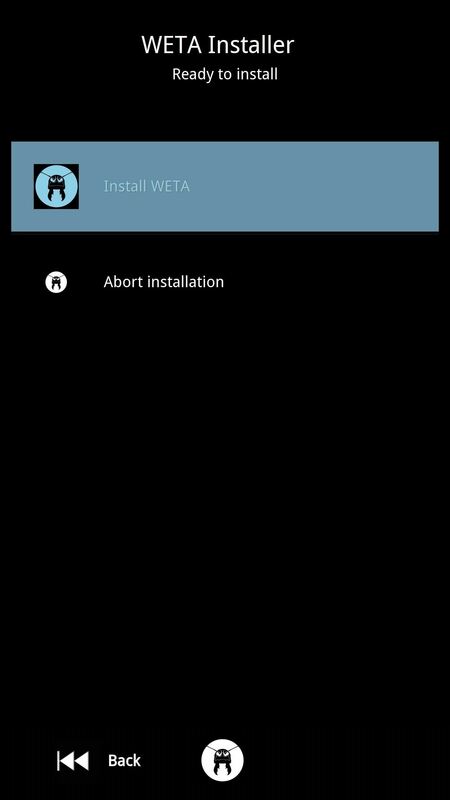 Tap "Next" again, then press "Install WETA" on the following screen. When the process is finished, you'll be taken back to TWRP, where you should press the "Reboot system" button. 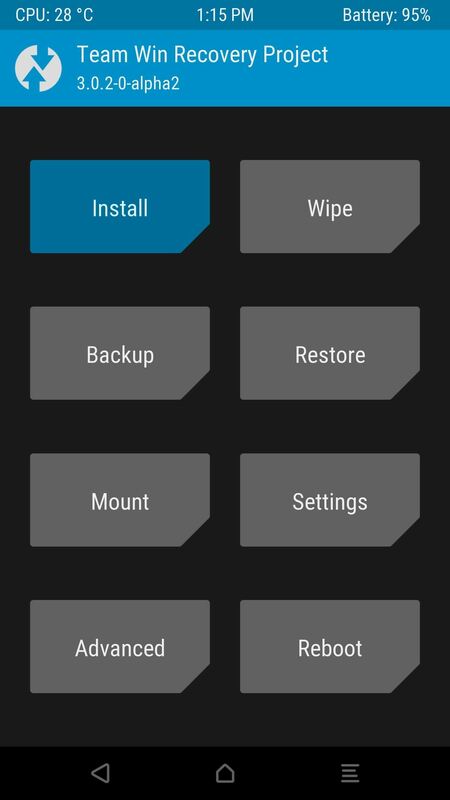 When you get back up, start by opening the ViPER4Android app that you'll now find in your app drawer. From here, you'll notice that there are five tabs at the top of the screen: Headset, Phone Speaker, Bluetooth Device, and USB/Dock. 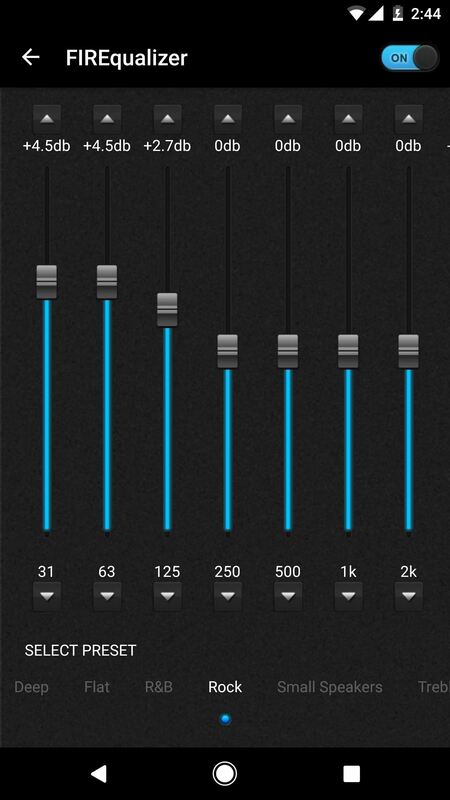 Each of these tabs houses a separate set of audio controls which pertain only to that type of sound output. So select a tab, then make sure to enable the "Master Power" toggle at the top of the list before you make any changes. 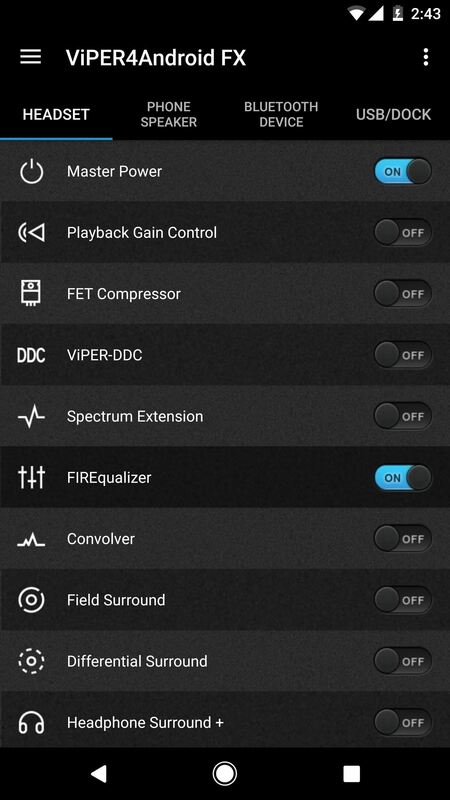 Beyond that, also make sure to toggle on any additional features that you'd like to adjust (like "FIREqualizer"). From there, you can tap the category itself to make fine-tuned tweaks to the sound quality, and all of your changes will take effect on the fly, plus they'll apply to every app on your phone.